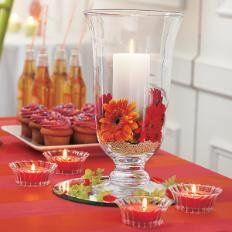 PartyLite offers platinum-quality products. 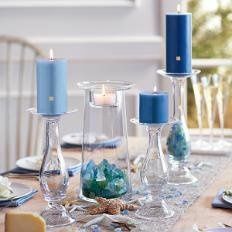 Our canldes and accessories will create just the right mood that you are looking for! 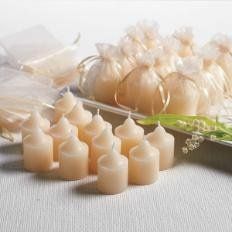 There are no chemicals or lead in the candles, they are made from natural ingredients! 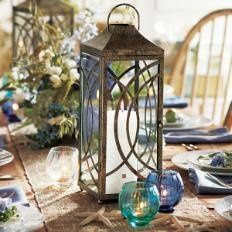 The accessories are all verisatile and can be used in so many wonderful ways. Majority of them are even food safe. 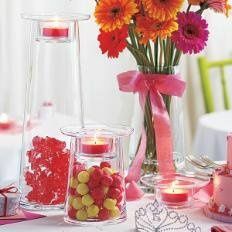 We offer Host/Bride programs, where you can earn alot of your candles/centerepieces for FREE!!!! 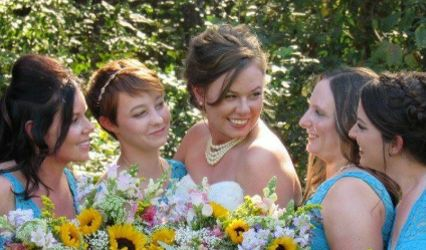 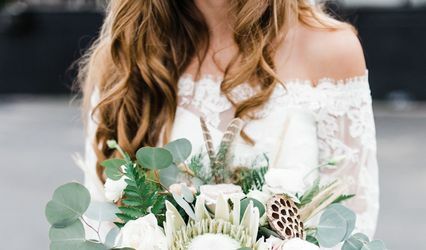 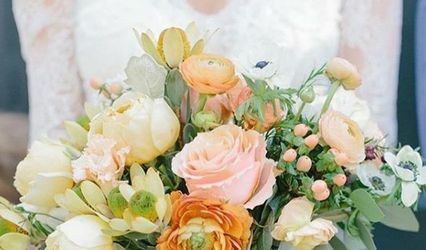 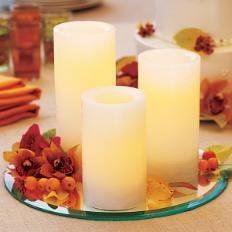 With our Host/Bride program you get FREE products, half-priced and discounted products that will allow you to spend very little money on your wedding candles and centerpieces!!!! 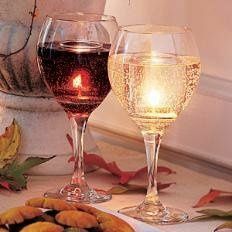 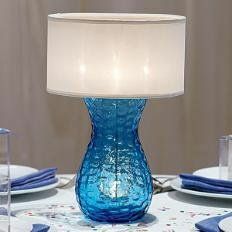 For more information on our Wedding Program visit http://www.partylite.biz/sites/adrianbarnett/productcatalog?page=cataloglisting. 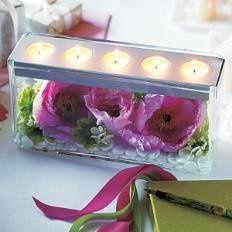 I look forward in helping you get the centerpieces/candles that you and your guest will enjoy!